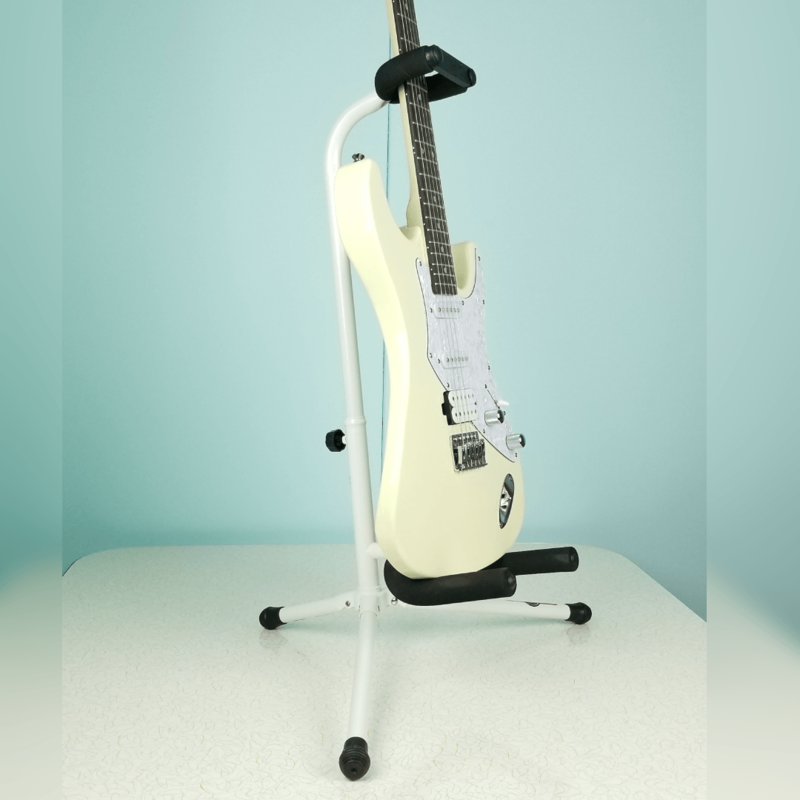 Have you ever grabbed the wrong guitar stand after a gig? Or, flat out forgot your stand at the club? 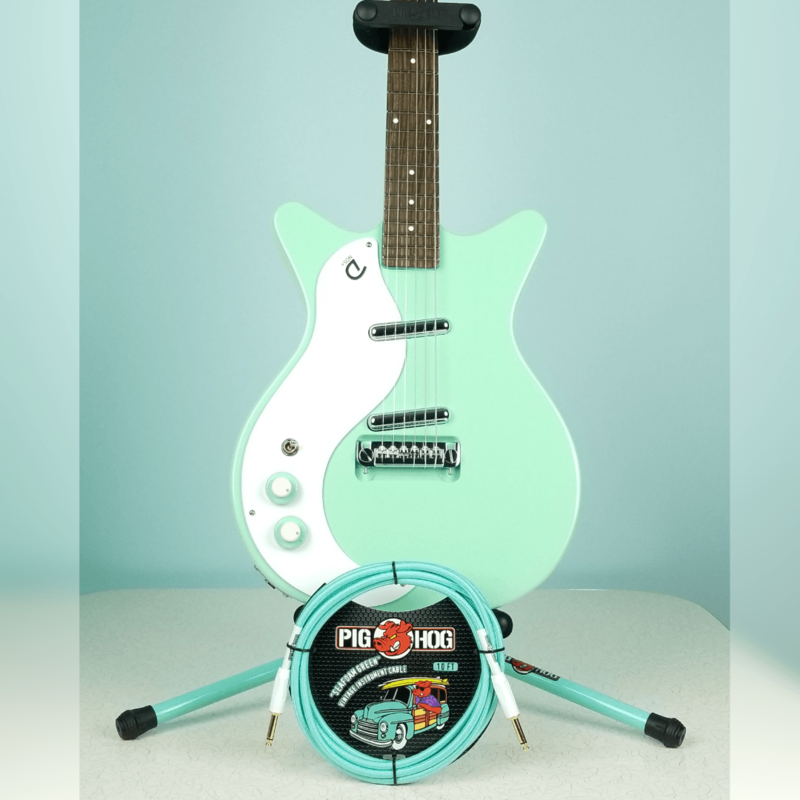 The Pig Hog cables come in Seafoam Green, Daphne Blue too! These unforgettable stands are tour worthy and made to last. 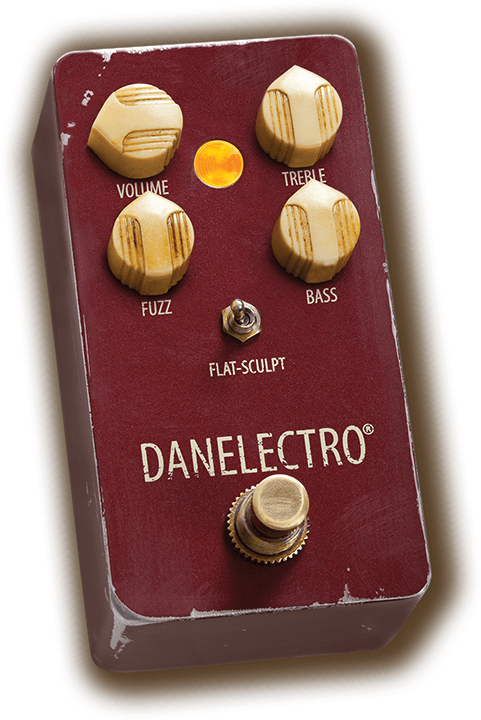 They feature extra fat padding, and all contact points are finished with non-reactive foam that is safe for most lacquers and finishes. 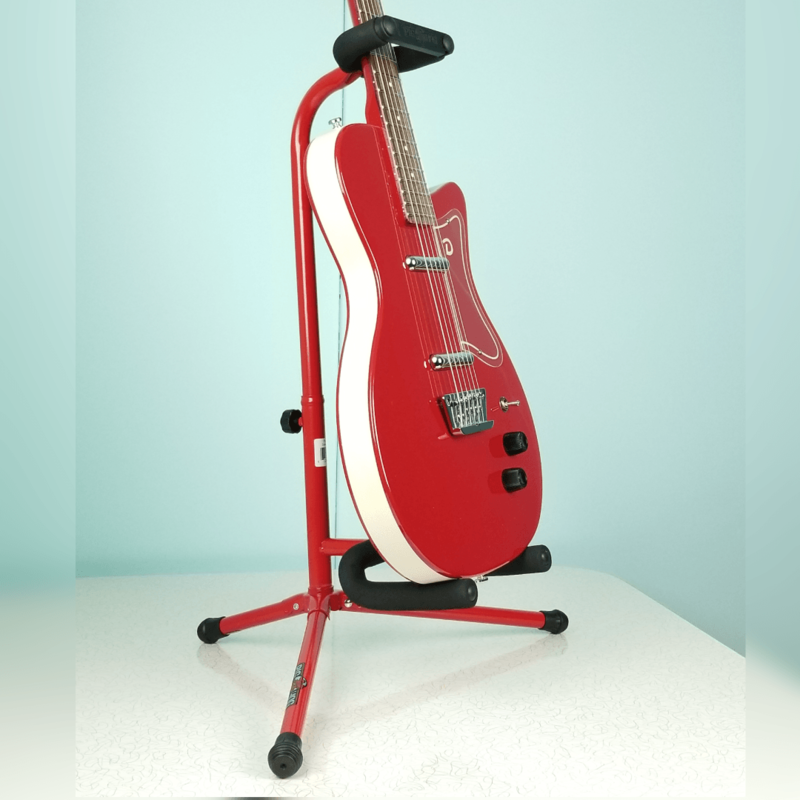 A robust locking bar secures your guitar’s neck to the stand, while remaining easy to operate with one hand. Tour ready, lasts a lifetime, extra padding, secure locking bar, and you’ll never lose it at a gig?!? 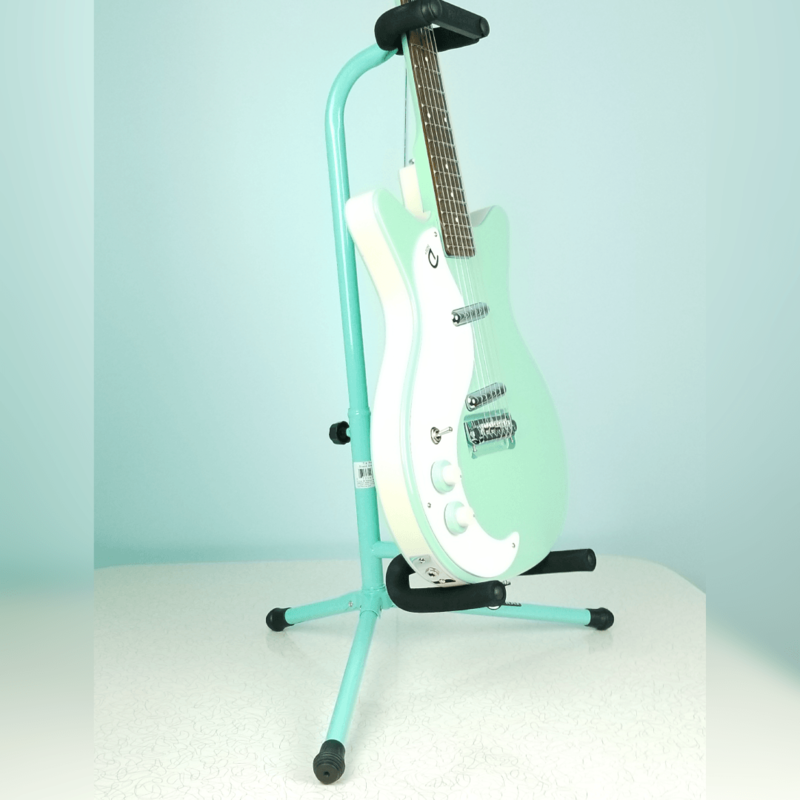 Not to mention they look fantastic when color matched with your guitar! Adding Pig Hog Stands to your product line is a no brainer! 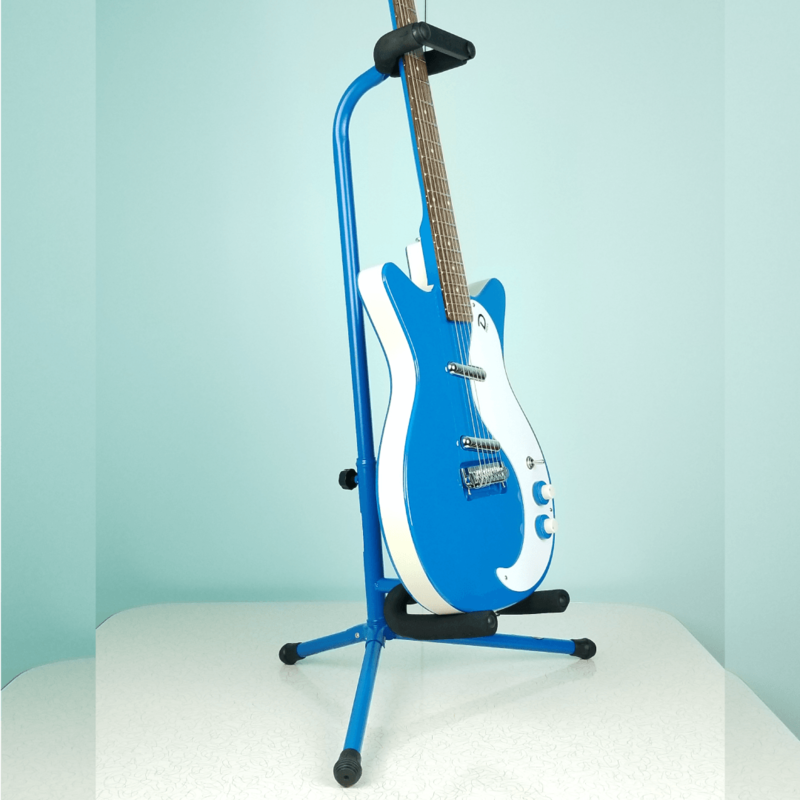 Think of all the cool color coordinated in store displays you can create with these stands. 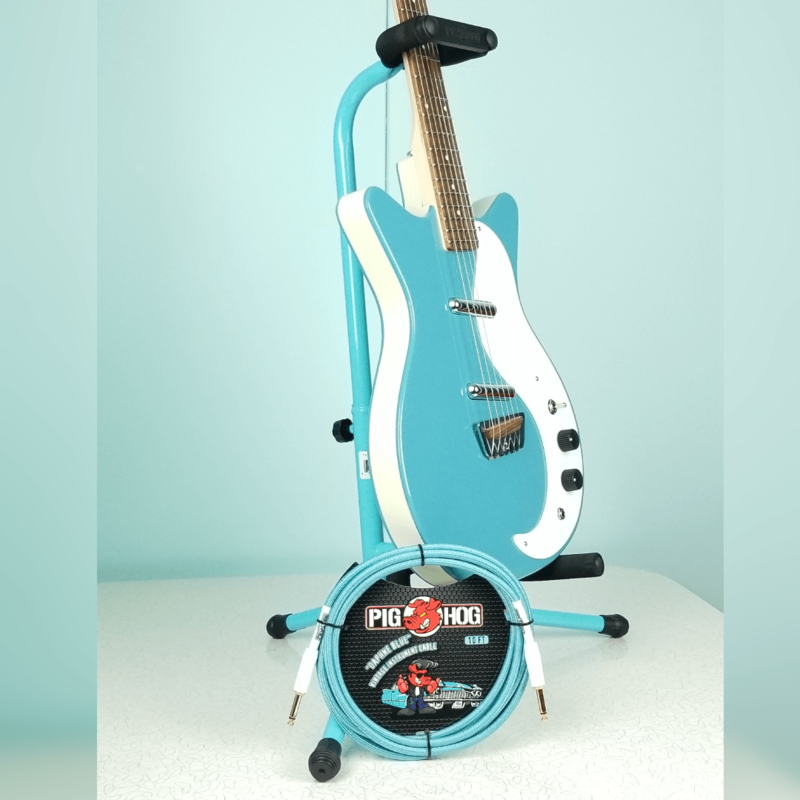 And a matching stand and cable is the perfect add on to a guitar sale. Contact our sales department to get these on the floors of you store ASAP! 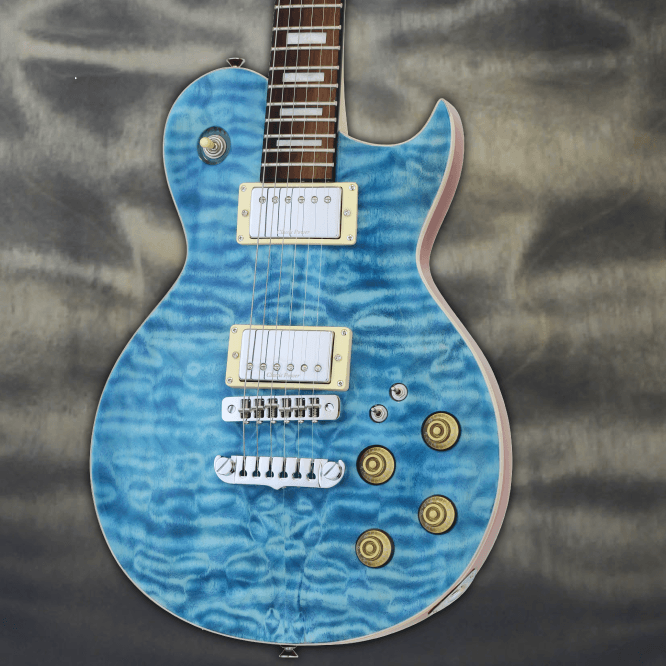 Aria Pro II electric guitars and basses return to the USA! 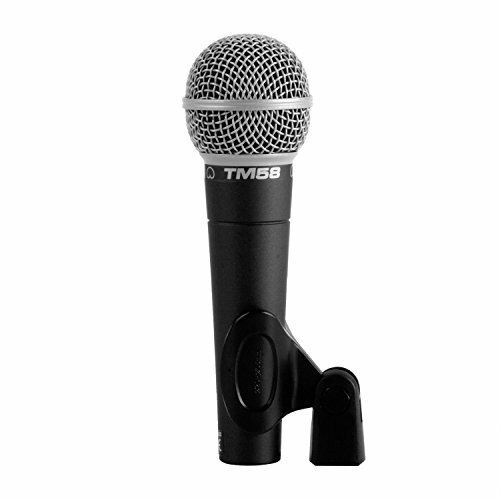 Make a “Sound” Investment With Superlux Microphones!